If you’re avoiding wheat, gluten, dairy or even soya but are struggling to find healthy alternatives to your favourite foods, you’re not alone. Many free-from products on our supermarket shelves – especially in the ‘baked goods’ and gluten-free category – are made with refined ingredients, and often contain more sugar than their conventional equivalents! 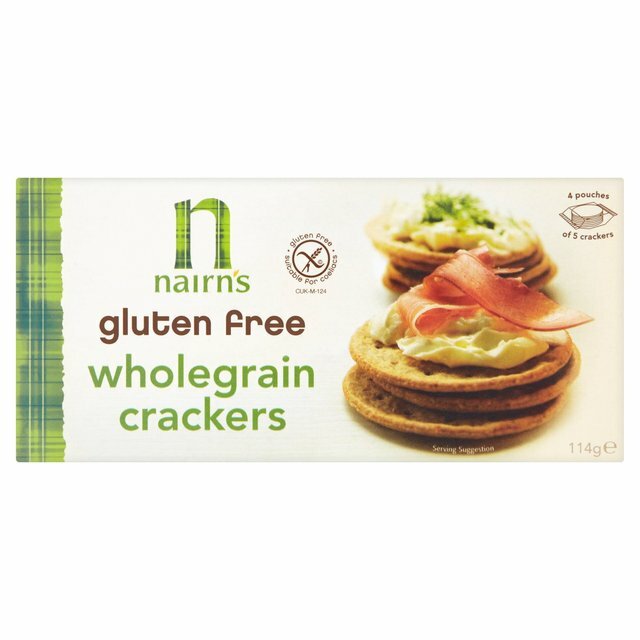 This makes these products no better than those made with standard white flour: high in refined carbohydrates, low in vitamins, minerals and fibre, and an excellent way to set yourself off on a blood sugar rollercoaster that can lead to more carb and sugar cravings, as well as playing havoc with your energy levels. But it’s not all bad news! 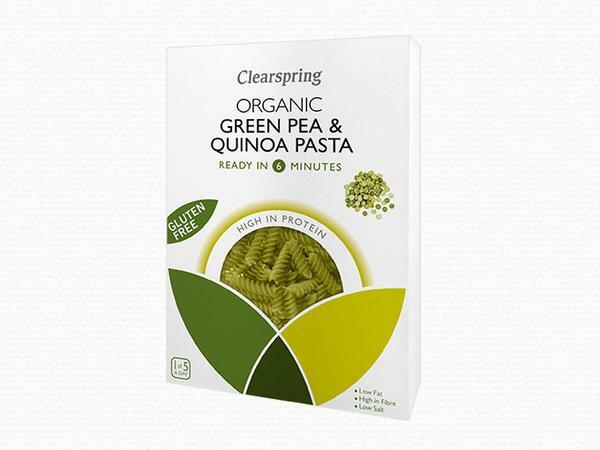 There are some fantastic alternative products on the market that are truly healthy and delicious. We ask nutritionist; Cassandra Barns, her top 10 favourite items that should be on your shopping list if you’re going ‘free from’. “Many products designed to add flavour to your cooking contain an additive called MSG (monosodium glutamate). 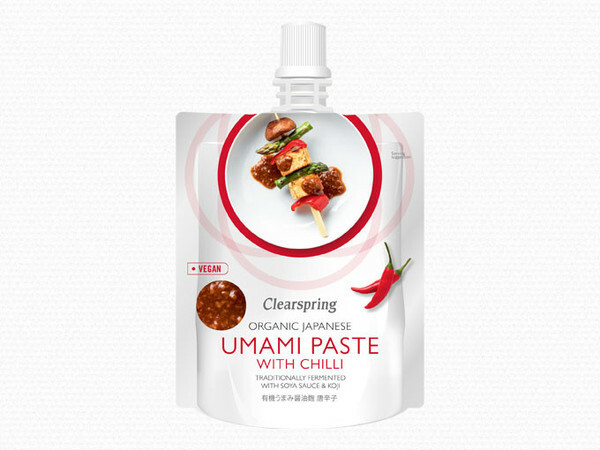 It pops up in stock cubes, gravy granules, cooking sauces, ready meals, and Chinese food, and helps to give food that moreish ‘umami’ taste. But MSG is also associated with negative effects, including ‘Chinese restaurant syndrome’ – a set of symptoms such as headaches, dizziness, palpitations and even chest pain that some people experience after they consume Chinese food.